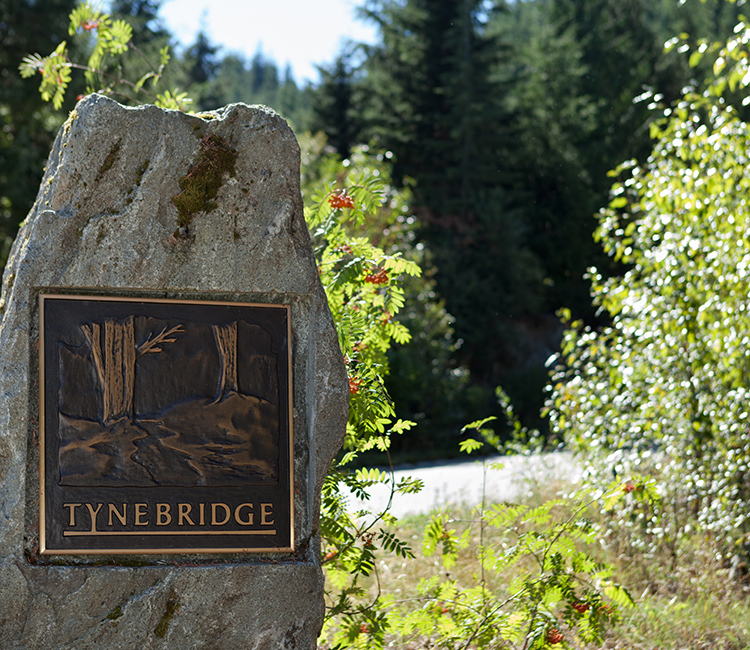 Tynebridge is where hiking and mountain biking trails border your back yard. 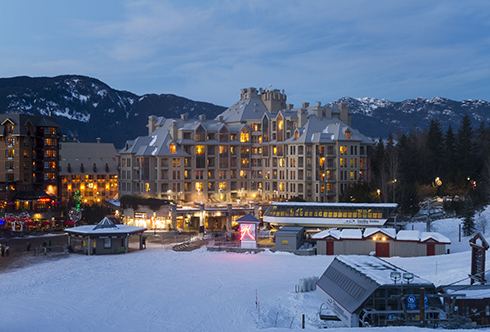 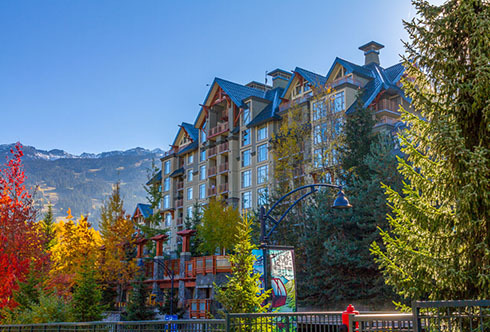 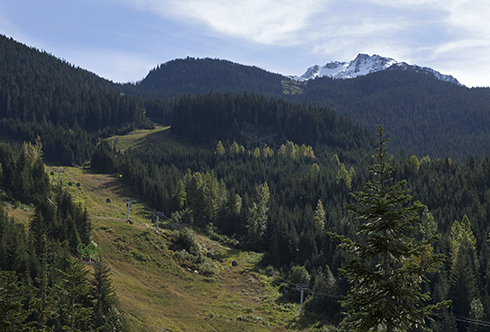 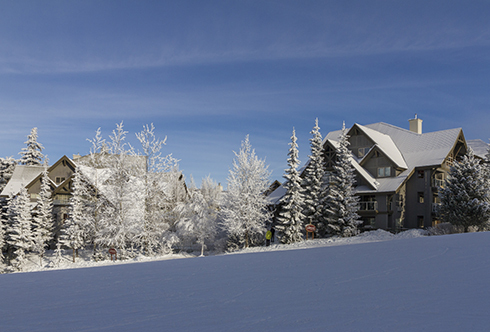 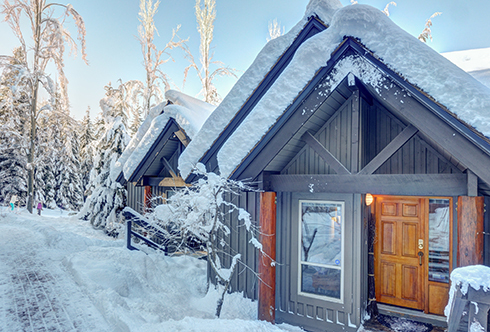 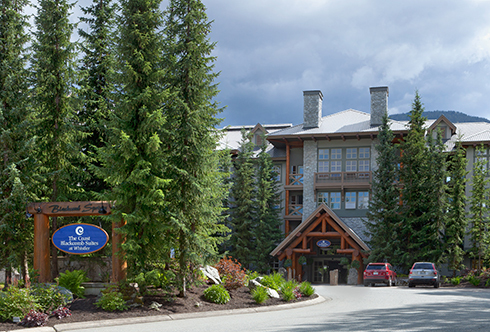 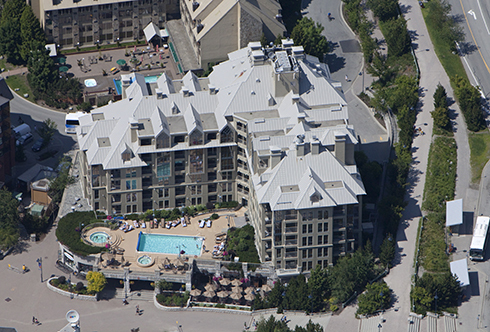 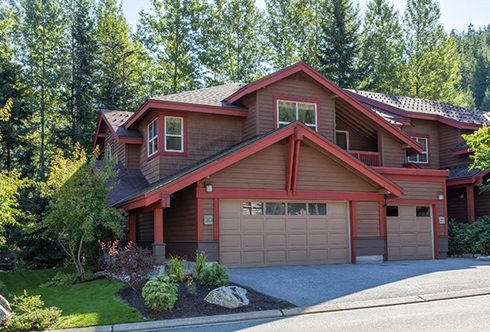 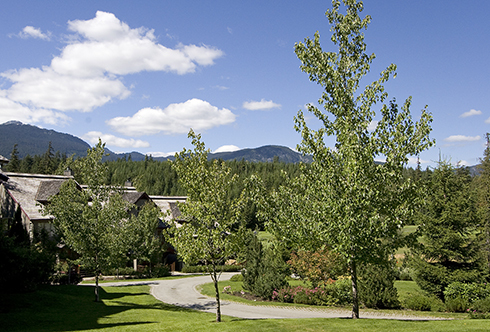 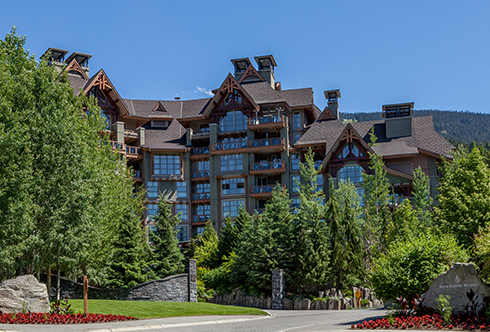 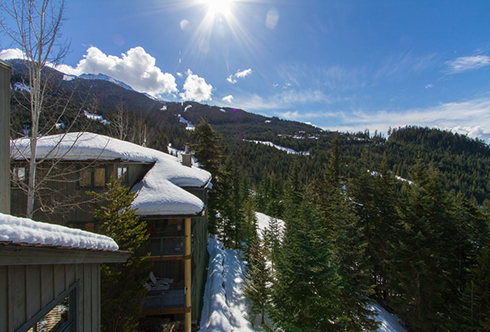 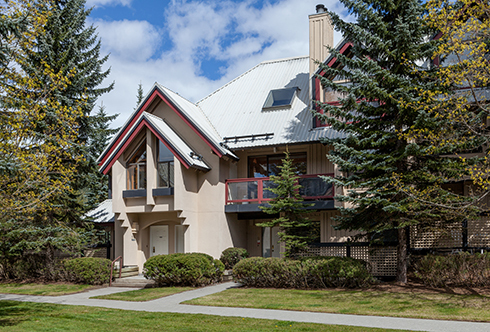 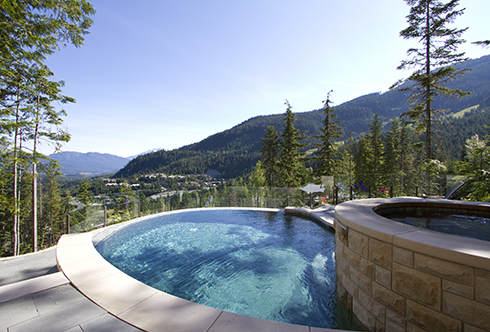 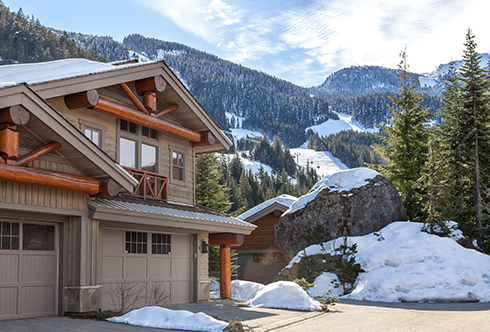 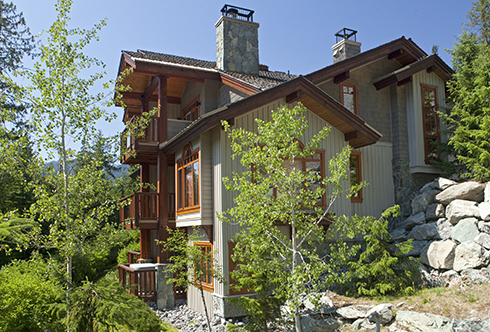 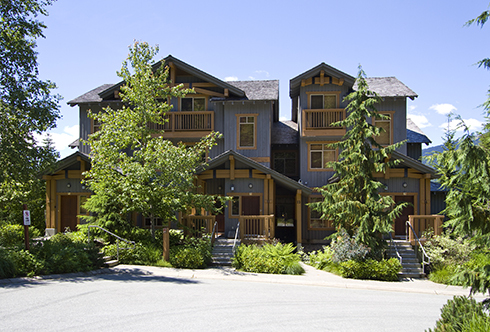 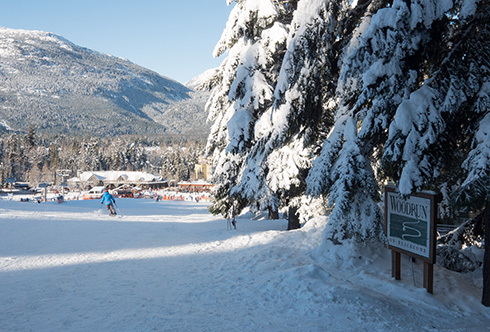 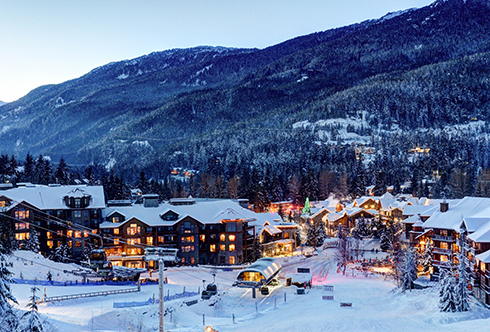 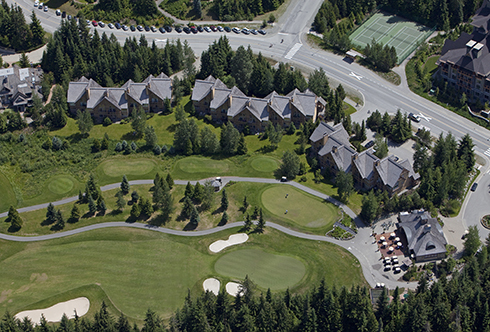 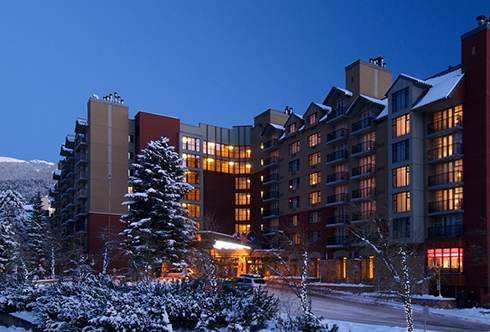 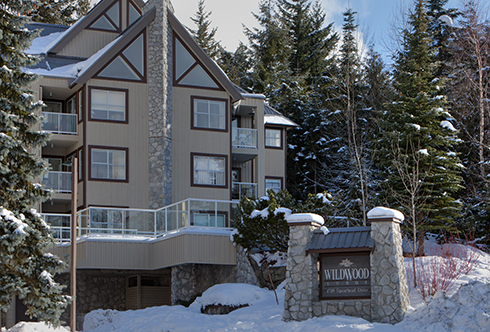 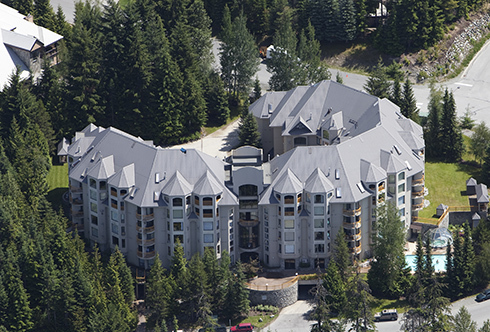 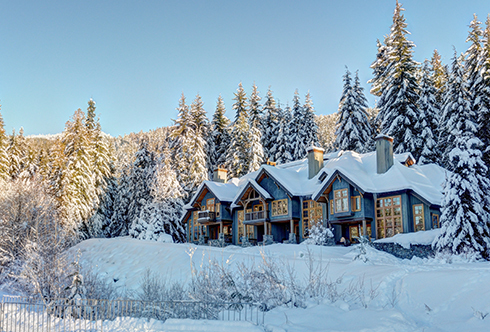 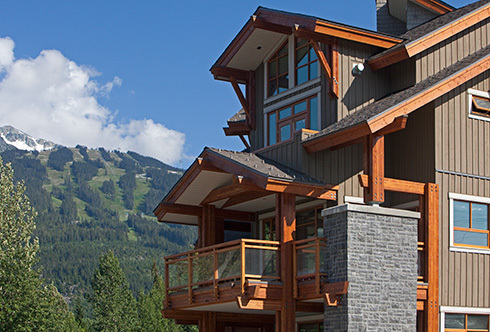 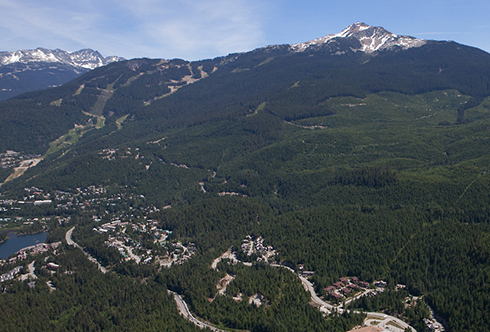 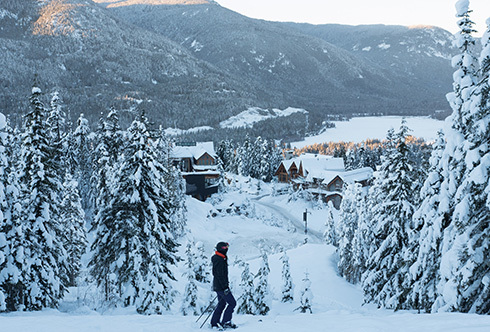 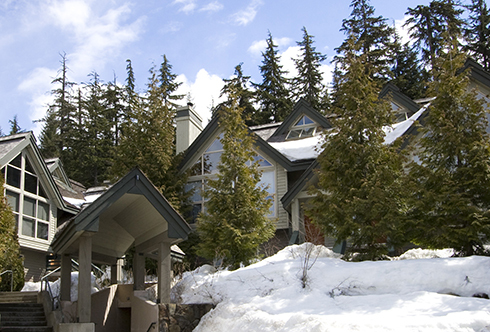 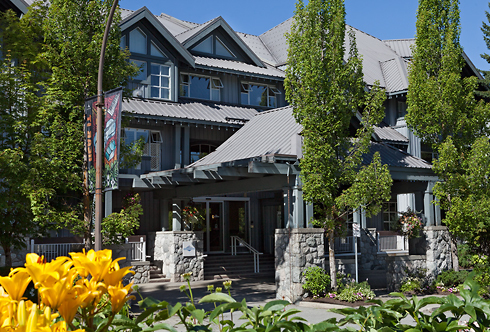 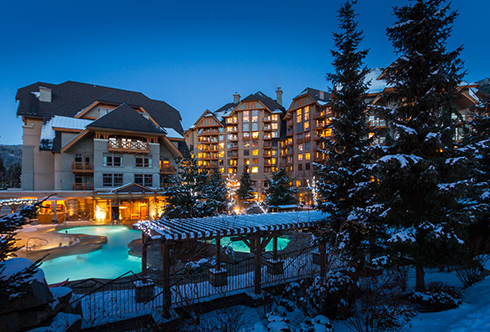 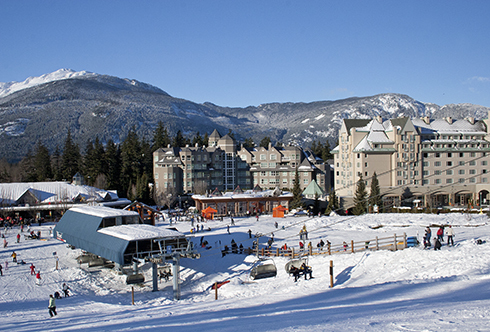 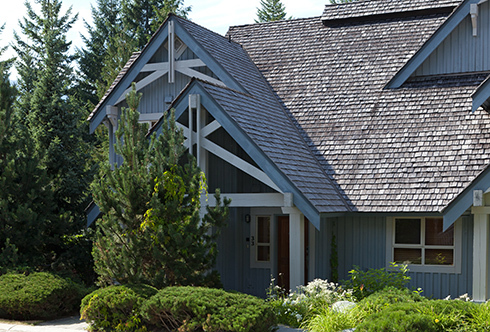 Parks and ponds are a stone’s throw from your front step, and Whistler’s Creekside Gondola and village shops are just down the valley trail. 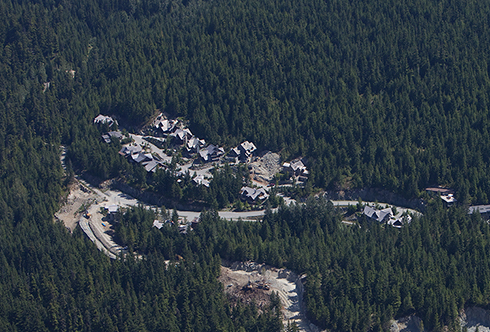 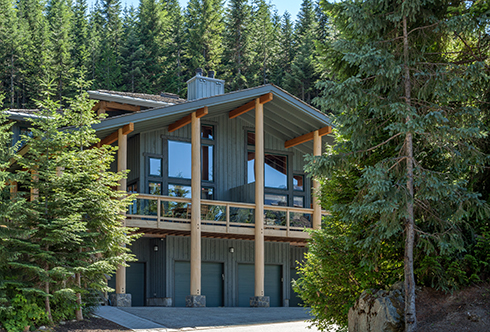 Carved from the natural contours of the hillside, situated on a natural bench with dramatic mountain vistas, Tynebridge’s 26 lots are designed for mountain living, ranging from 8,000 square feet to up to over an acre in size.